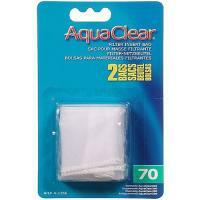 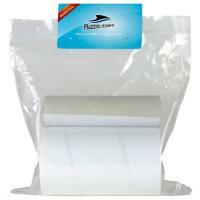 Replacement Filter Rolls for the Bubble Magus ARF-1. 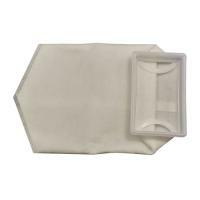 Measures 15cm wide x 25 meters long. 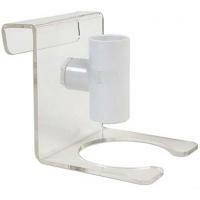 CPR Aquatic's Sock-It 7-1 sock holder with extending inlet tube for noise reduction and a mounting bracket that attaches to vertical rim or Euro-brace rims. 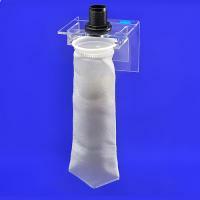 Includes a 7" 200 micron filter sock. 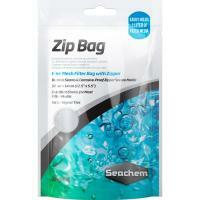 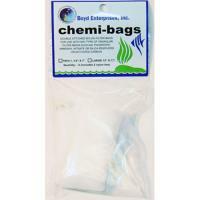 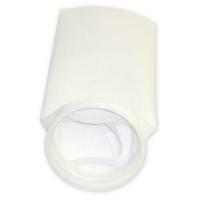 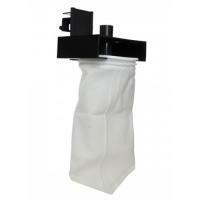 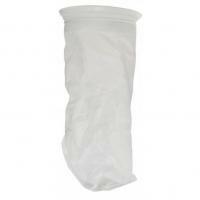 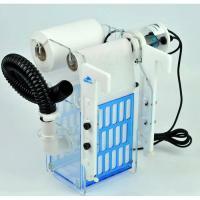 Eshopps’ Micron Bag Holders are easy-to-install filter bag holder for any sump filtration system. 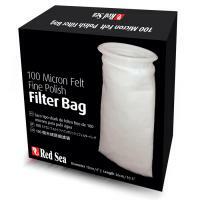 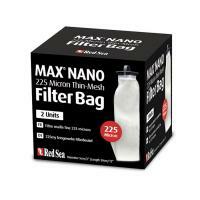 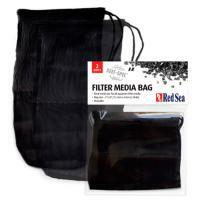 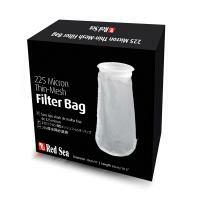 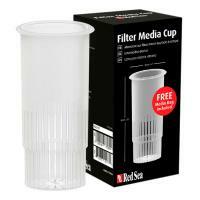 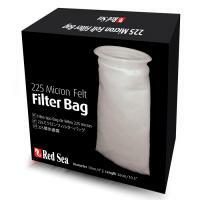 The high quality draw-string nylon media bag supplied with Red Sea's Reef Spec Carbon is now available as a regular product ideal for holding all types of filter media.